If true, that could also eliminate the threat of $3 a gallon gas. In an interview with the Middle East Economic Survey, an oil industry newsletter, Ali al-Naimi responded "we may not" when asked if oil markets would ever lift prices to $100 a barrel again. The price of a barrel of oil first broke the $100 mark in 2008, and has frequently crossed it in the six years since then. Even in the first eight months of this year prices have fluctuated to over $100 a barrel. But prices of oil have plunged since Brent crude oil hit $115 a barrel in early June. They've dropped nearly 50% since then. Weakening economies in Europe and Asia, as well as more fuel efficient vehicles worldwide have combined to cut demand for gasoline. A strong dollar and an increase in U.S. oil production, which lifted the U.S. past Saudi Arabia in terms of oil output earlier this summer, also pushed prices down. But one of the keys to the recent fall in oil prices is OPEC's refusal to cut production despite falling prices. Traditionally OPEC has cut production in order to keep oil prices up, but al-Naimi told CNN Monday that the Saudis were not going to cut production, no matter how low the price of oil fell. He reiterated that in his interview with MEES, saying "It is not in the interest of OPEC producers to cut their production, whatever the price is. 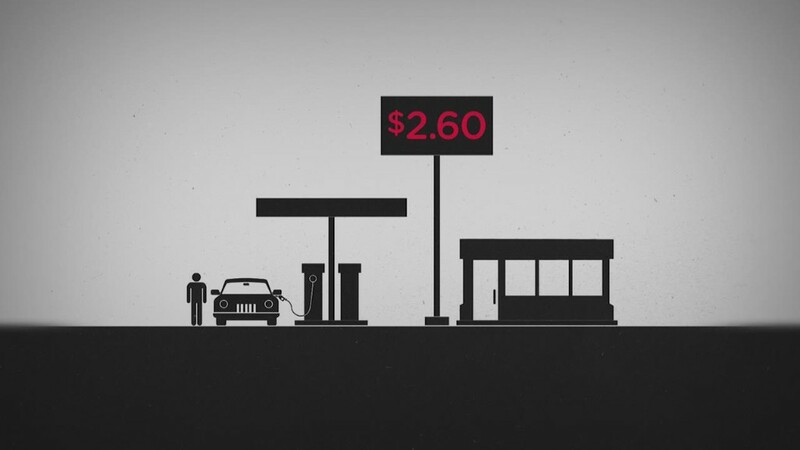 Whether it goes down to $20 a barrel...is irrelevant." Gas prices are primarily based on the cost of oil, although there are specific issues that can affect the price of gas in the short term, said Tom Kloza, chief oil analyst with the Oil Price Information Service. But Brent crude oil prices above $100 a barrel are necessary to keep gas prices above $3 a gallon. "You can have gasoline spikes independent of oil spikes, but they're not sustainable," he said. "If we don't get $100 a barrel oil again, then we'd be done with gas above $3 except when you have hurricanes, refinery fires and things like that." 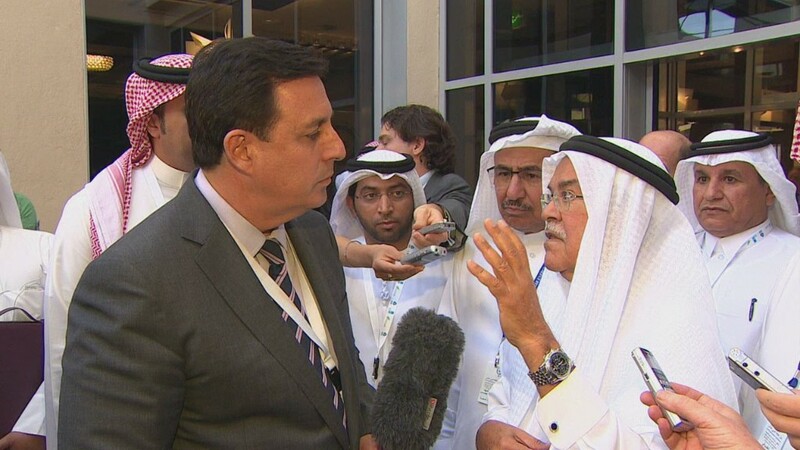 Kloza isn't ready to close the door on $100 a barrel oil, despite al-Naimi's comments. But he agrees that the short- to mid-term outlook is for oil is for prices below that level. "I think we'll get some global growth and we'll get oil back up there," he said. "The question is will we see it this decade? Perhaps not."